One more week with my Firsties before Christmas Break! They couldn't be more excited! 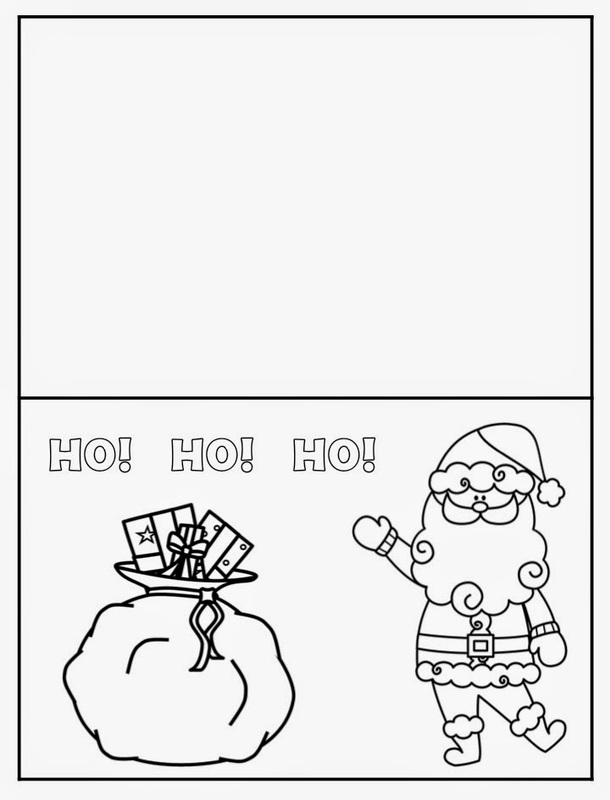 Our Elf "Snow" showed up last week and I couldn't believe the excitement it created! On Friday, Snow even cut up our morning work! 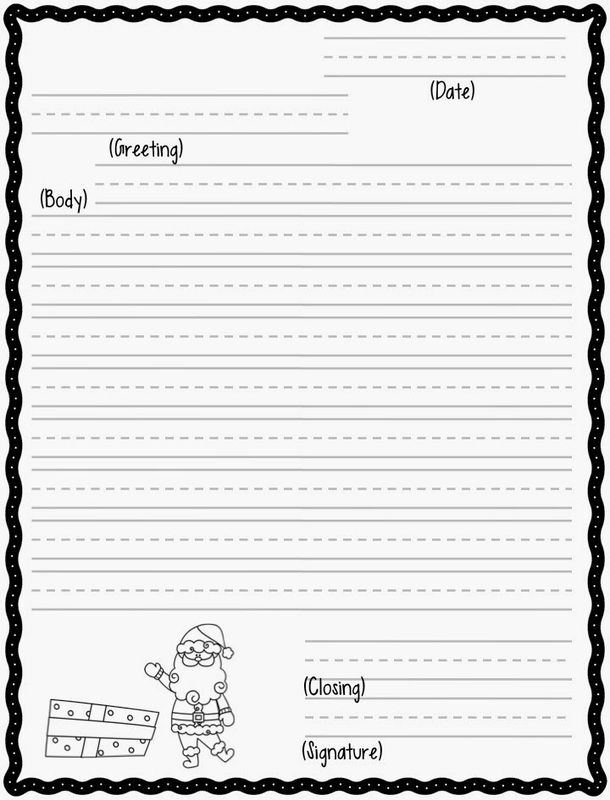 We also wrote our Santa Letters last week and sent them off to the North Pole! Here are some pictures of how they turned out. 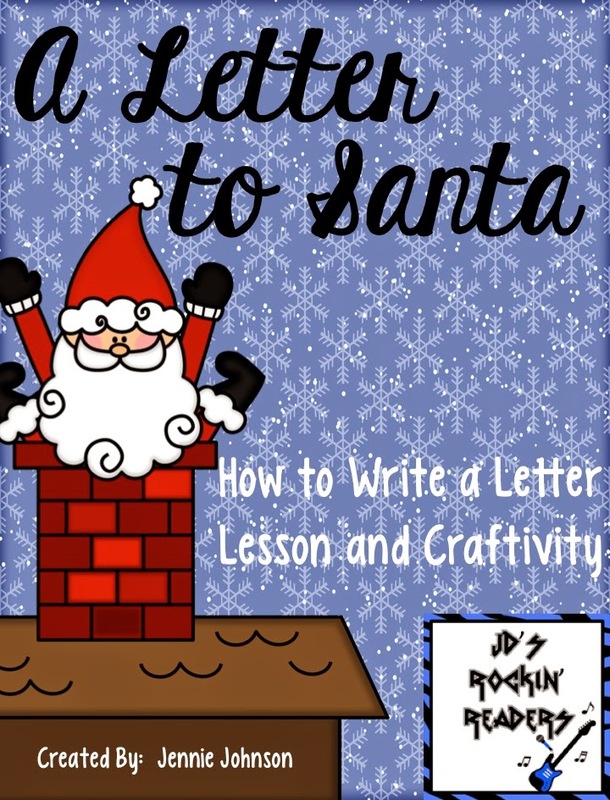 This product introduces Letter Writing using a Notebook File and has day by day lessons on writing a letter to Santa. 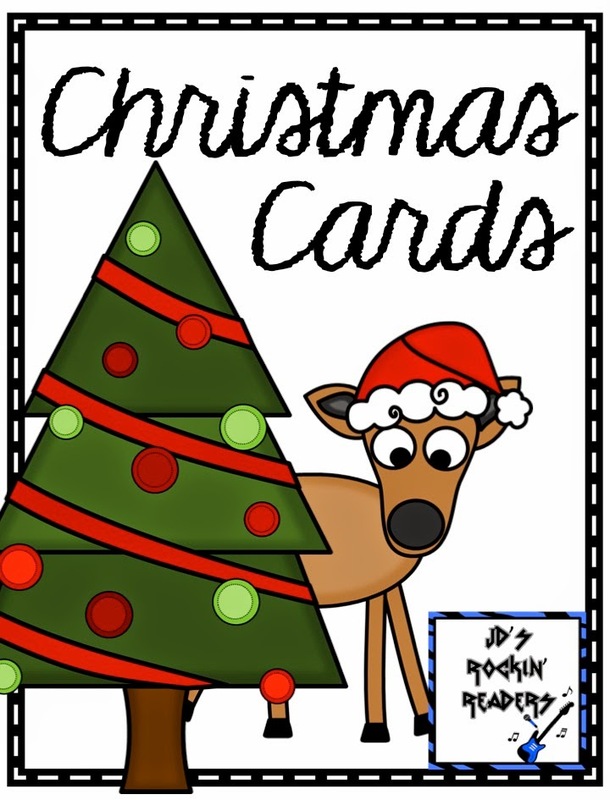 Then, after we learned how to write letters, we put these fun Christmas Cards into our Work on Writing Center so they can make a card for family, friends, and teachers! You can pick these up on my TPT Store for FREE!